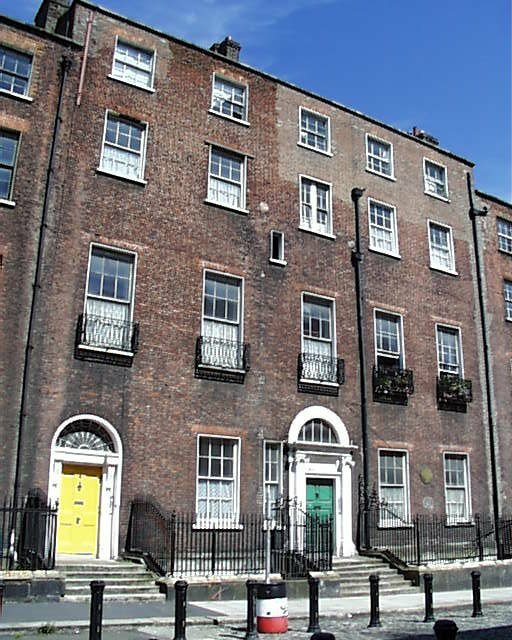 Henrietta Street dates from the 1720s and was laid out by Luke Gardiner as his first venture. 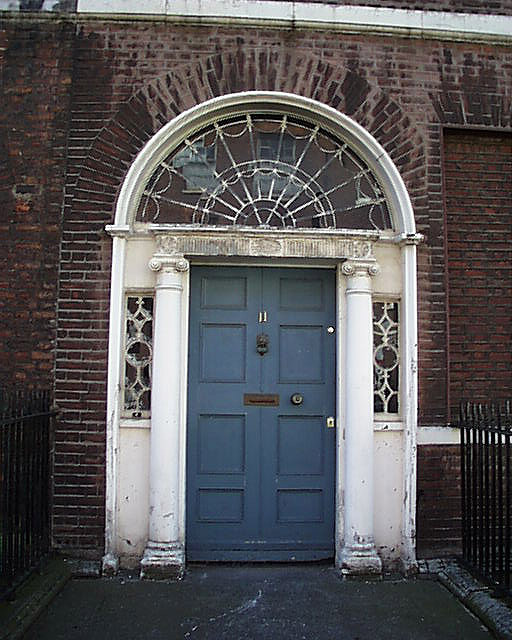 Gardiner, more than any other individual was responsible for turning Dublin into an elegant Georgian city. 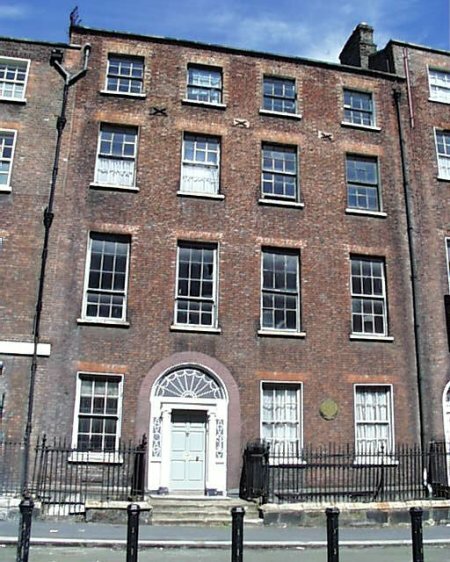 Named after Henrietta, Duchess of Grafton it is a dead-end terminated by the Law Society’s Kings Inns and was designed an as enclave of prestigious houses. 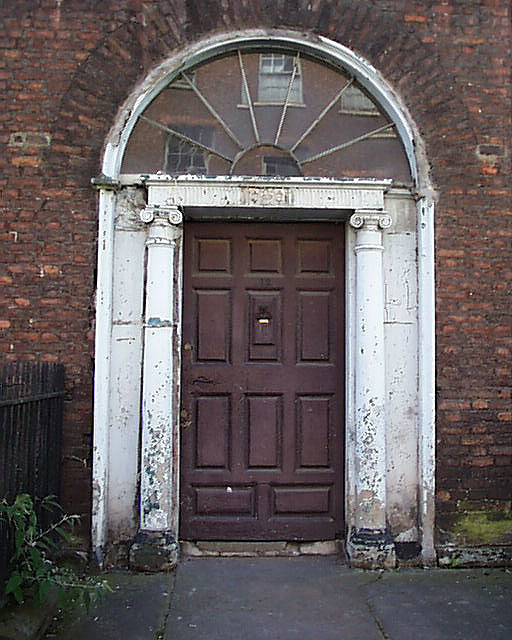 The street is still cobbled but many of the fine houses are now in disrepair. 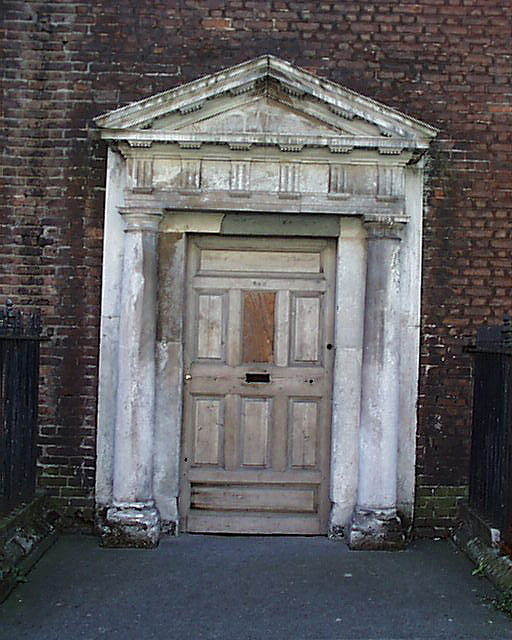 In the mid 1700s, the street was inhabited by five peers, a peeress, a peer’s son, a judge, a member of parliament, a Bishop and two wealthy clergymen as well as Luke Gardiner himself. 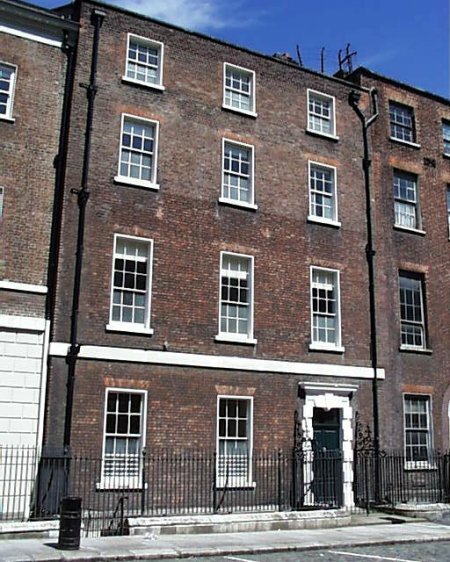 No.7 was built by Nathaniel Clements as a home for himself. 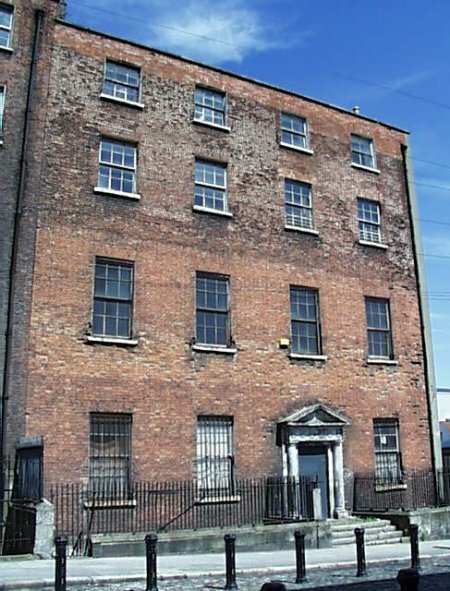 He also was the contractor for No.4-5 (Thomond House). 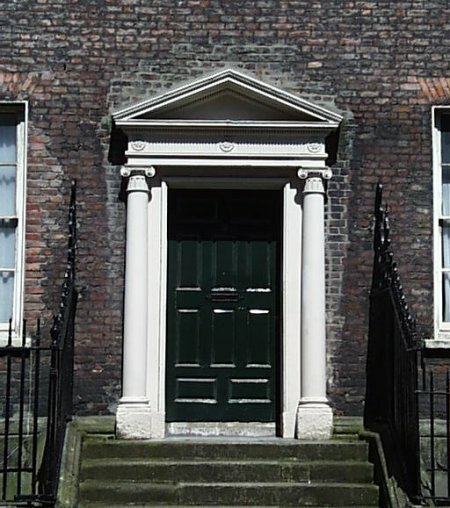 At the top end of the street next to the Kings Inns is the Law Library designed by Frederick Darley in 1827. 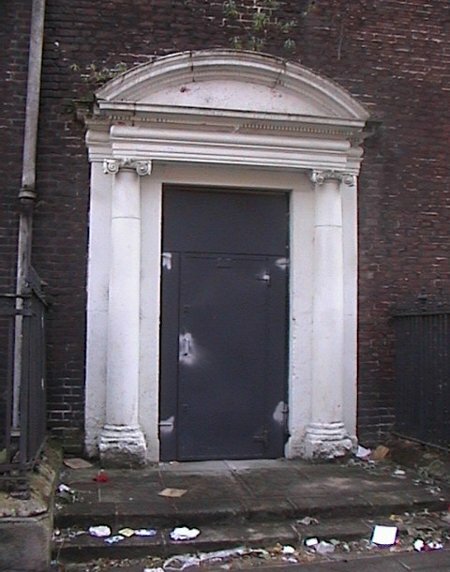 This replaced three of the oldest houses on the street. 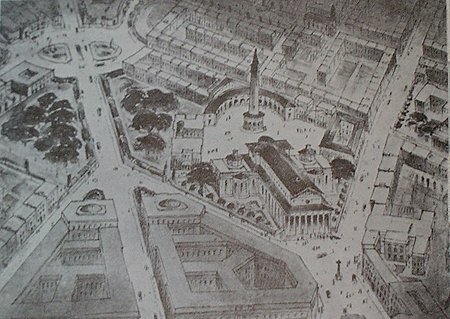 A proposal by Abercrombie for a National Cathedral in this area would have meant the demolition of the street with the Kings Inns forming one side of a large piazza.